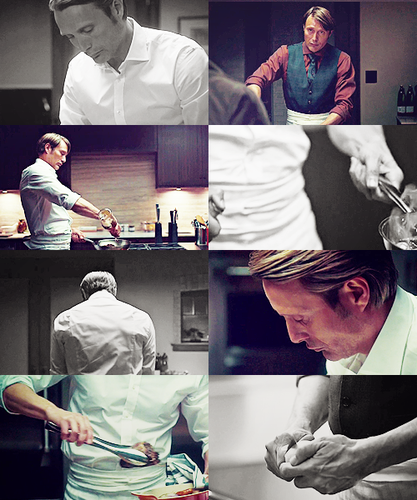 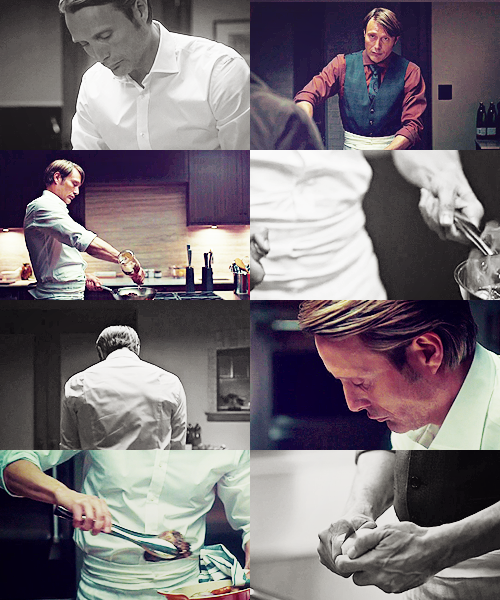 Hannibal’s cooking attire. . Wallpaper and background images in the 한니발 TV 시리즈 club tagged: hannibal season 1 mads mikkelsen hannibal lecter.